The 1963 Kahn's Wieners Basketball Set contains 13 black and white cards, and can easily be identified by the white border on the front of the cards- a feature only seen in this year. Once again, this set contains cards only from Cincinnati Royals players, with the exception of Jerry West of the Los Angeles Lakers. 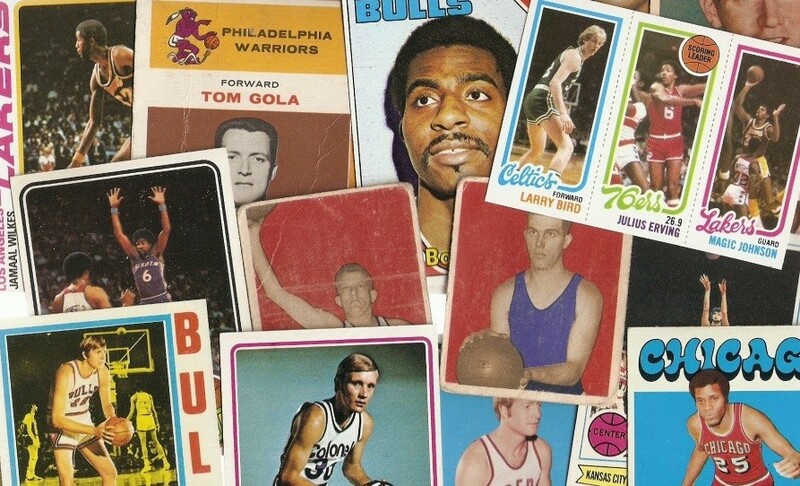 CLICK HERE if you want to sell your 1963 Kahn's Basketball Cards.